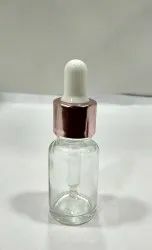 Pioneers in the industry, we offer 10 ml serum bottles, 30 ml metalized glass bottles, 100 ml clear glass bottle with aluminum dropper set, 100 ml clear glass bottle with euro cap & dropper, 10 gm balm bottle and 10ml clear glass bottle with oil/serum pump from India. 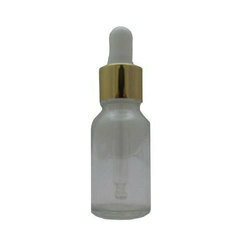 Essential Oils, Serums, Cosmetic Peels & Bach Flower remedies,Serum, Hair Oil, Multivitamin Drops and Medicines. 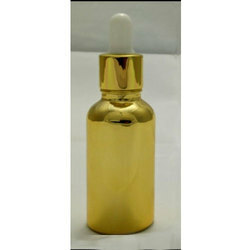 We are dedicatedly engaged in providing a large assortment of 10 GM Balm Bottle. 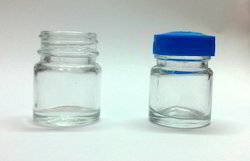 In addition to this, the offered products are well tested on preset parameters of quality to ensure a defect free supply at clients' end. These products have been priced very reasonable. 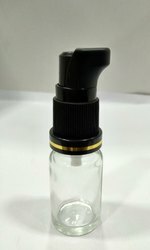 Ideal for pain balm, herbal balm , massage cream , medicianal use items etc. 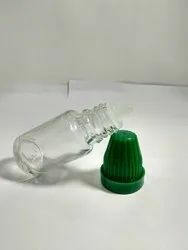 Running item in Indian market. 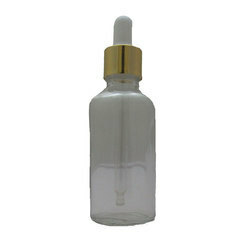 We are offering 15 ML Clear Glass Bottle with Golden Aluminium Dropper Set to our clients. 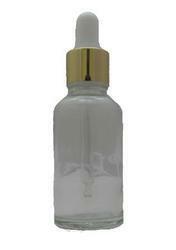 We are offering 50 ML Clear Glass Bottle with Golden Aluminium Dropper Set to our clients.